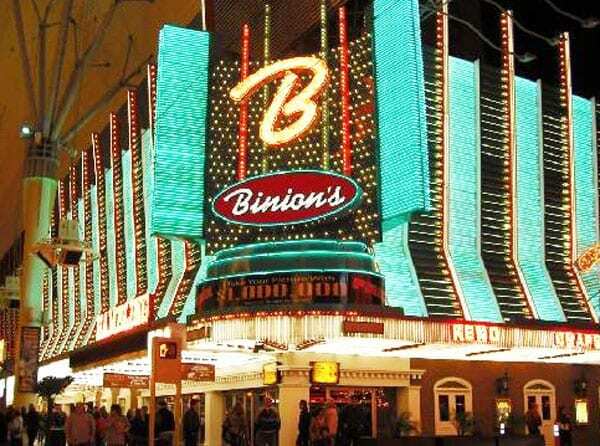 There are many things you need to know about Binion’s. In fact, there are a lot of things you need to understand about Las Vegas hotels . Of course, Binion’s is one of those facilities you need to have an understanding about. One of the major reasons why you should be interested in Binion’s is its age. The resort has been around for many years. Did you know that this facility first opened its doors in 1951? Benny Binion is the man behind this actual purchase. The guy is very categorical why he buys this parcel of land along 128 Fremont Street. When Benny looks around him and sees how punters are struggling with odds, he tells himself this is the right way. So, when he goes ahead to buy the property, he knows what he is doing. He has something in minds. One of the main motivators is he wants to give players better odds. He also mentions of friendly services, which according to him are a taboo during his days. With what he calls the selling slogan, Benny introduces Horseshoe Club. This is so far the pioneer club that brings real gambling in Las Vegas. The ‘selling slogan’ according to Benny is Good Food. Good Whiskey. Good Gamble. Indeed, this is what Binion’s continue to offer to date. From 1951 through 1960, the facility grew in its size as well as scope. 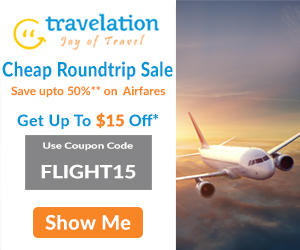 It is now able to serve many people who travel from different states. Business travelers back then find this an ideal point to enjoy and sleep. Later that year, in 1960, Benny purchased Boulder Club that is close to Binion’s. This new acquisition enables the property to have more space. But this is not the last expansion that is done on the facility. There is more! The recent significant development of the casino is done Benny’s sons. This happens sometime in 1988. This latest expansion that involved the purchase of the neighboring Mint Hotel created space where now the Binion’s Gambling Hall & Hotel sit. If you want to play real poker like a legend, this is what you need. Just check in the Live Room. It is from this room that you will have a chance to enjoy all sorts of poker you have ever wanted. Daily tournaments include Binion’s Poker classic and poker promotions. You see! This is one of Las Vegas hotels that have remained strong for years.